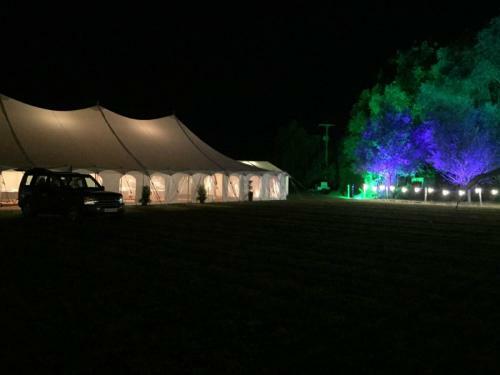 EW Production Services Ltd | Tailored Production. Tailored Solutions. 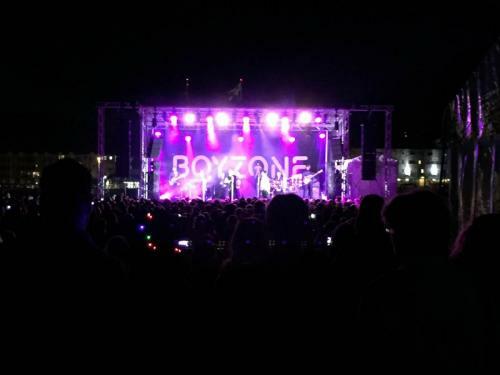 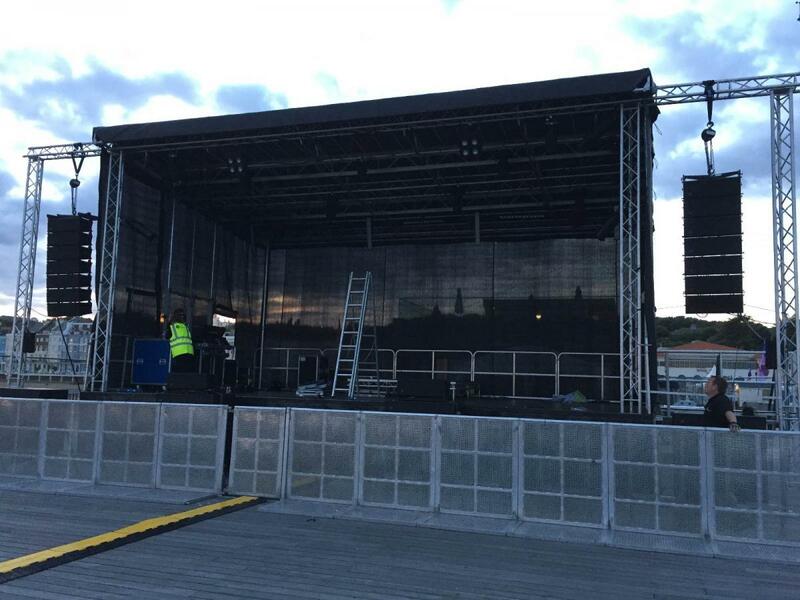 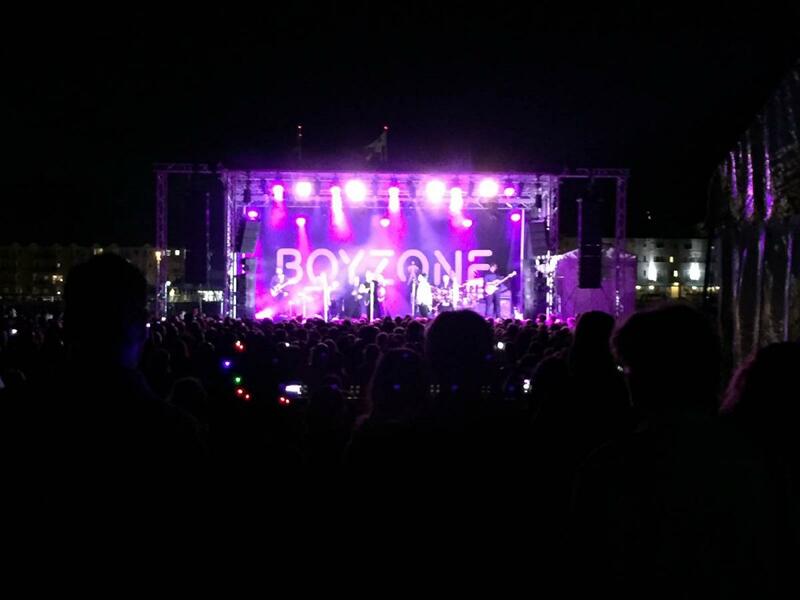 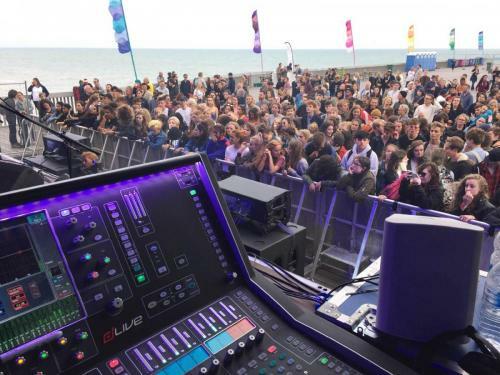 We specialise in bringing you everything you could possibly need for your event or project – from Sound Systems, Lighting Systems, Video, Outdoor Mobile Stages and Indoor portable stages.